A bit of an oddball here, but the start of a great project. 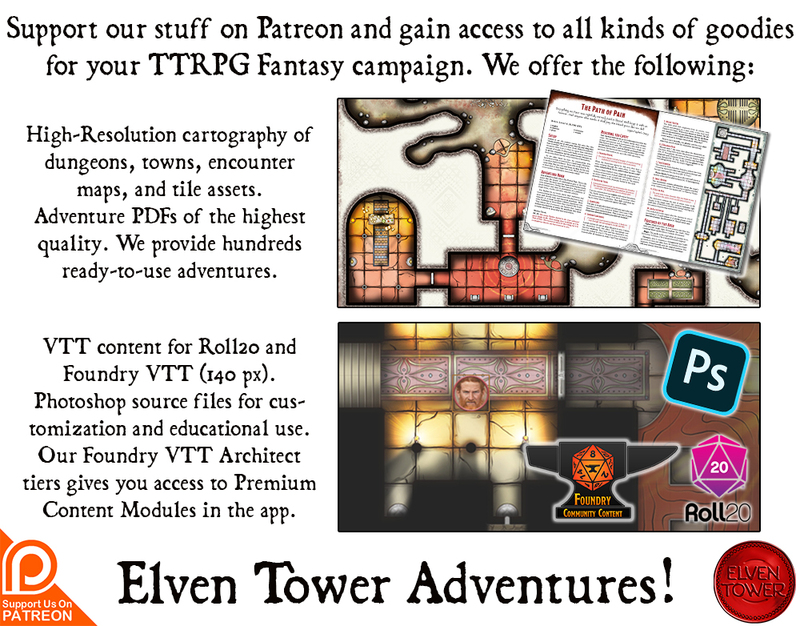 I am currently doing a joint effort with the guys at Nights of Qualara. NoQ is a system-less campaign setting that hosts many different types of games, it is also a living campaign ala Living Greyhawk, only not tied to any system. They are creating adventures and I’m helping with map illustrations. This is the first in the current story path. 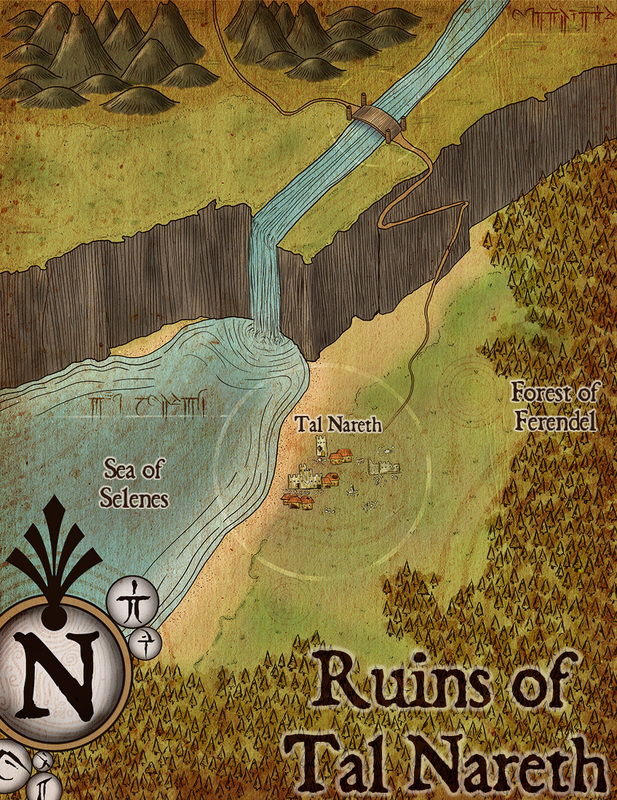 The Ruins of Tal Nareth, I won’t spoil more of the fun, you can find a teaser of the lore here. Make sure you read that background lore.